Here at IDRSolutions we have been working on our Java PDF Library and PDF to HTML5 solutions since 1999. 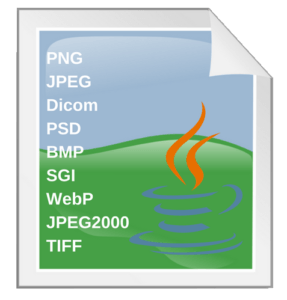 As time has gone on, and technology has evolved, we felt that in order for us to handle complex image data in PDF files we would need our own Java solution. We originally used ImageIO and JAI when working with the image format but later found we were hitting a barrier with what we wanted to do and saw less than satisfactory results so also went about developing JDeli an alternative Java Image Library as a complete replacement for ImageIO and JAI. It actually supports a much wider range of images. Here is the full list on Image file conversions supported. This index brings together all our general Image tutorials or techniques, gotchas and tricks and also covers ImageIO, JAI and JDeli. To WebP or not to WebP. That is the question. « Do you still need IE8 support in JPDF2HTML5?